Cobb Police Chief Michael Register was appointed to the Georgia Peace Officers Standards and Training Council (POST) by Gov. Nathan Deal. The Georgia P.O.S.T. Council administers the regulatory process, sets the standards for training and certification, and provides essential technical assistance to the law enforcement community. 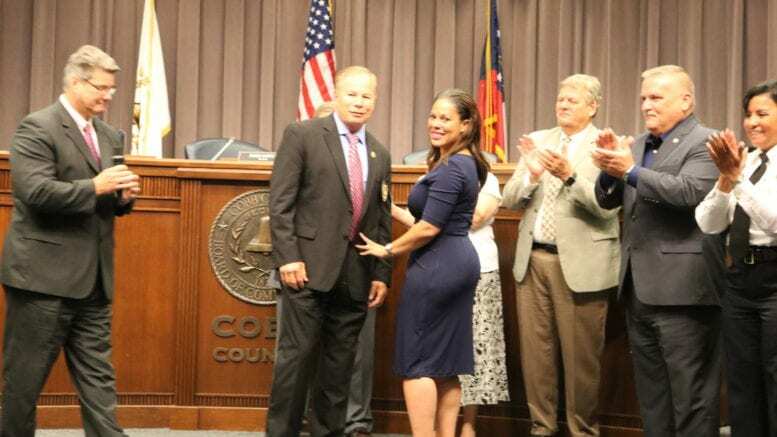 Register became the Cobb County police chief in June of 2017, after serving as head of the police department in Clayton County. He was in the U.S. Army Special Forces for 22 years and was involved in combat operations in Afghanistan. He is working on his doctoral dissertation in in Policy, Terrorism and Mediation. 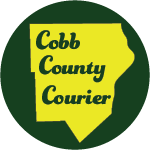 Be the first to comment on "Cobb Police Chief Register appointed to Georgia Peace Officer Standards and Training Council"